Concrete Edge Construction | A family owned concrete construction company in Saskatchewan. Reliable industry experts providing custom concrete solutions. 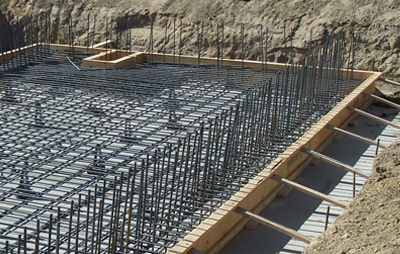 Custom concrete packages include gradebeams, foundations, and slabs for commercial and industrial projects. Residential services include retaining walls, driveways, ICF installation, and sidewalks for homeowners and builders. Concrete Edge Construction has provided quality concrete services for government institutions, large businesses, homeowners, and general contractors. Our featured projects highlight successful builds for satisfied customers. See our Projects page for more. Concrete Edge is a concrete construction company serving Saskatchewan since 2008. We understand the importance of quality construction and always work to get your job done right, on time and on budget. Our trusted and hardworking team of professionals offer a variety of services to meet your needs.